Yesterday was my mum's birthday so the family and I decided to treat my mum to a nice birthday dinner at Tokyo Syokudo, just a stone throw from Croydon station. Tokyo Syokudo is probably a restaurant that you have never heard of (I certainly hadn't heard of it until recently). It was recommended to my wife by her physiotherapist. Tokyo Syokudo doesn't look like much from the outside or the inside. It is literally a hole in the wall restaurant with a very cosy / casual dining space that can fit barely 20 people. 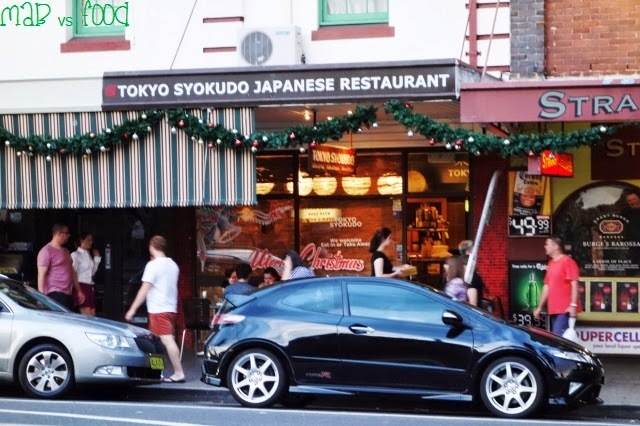 Syokudo means "small street restaurant" in Japanese and that's exactly what this restaurant is. We started off with a main sized portion of assorted sashimi, which consisted of slices of kingfish, salmon, tuna, and lightly seared scallops and salmon belly. 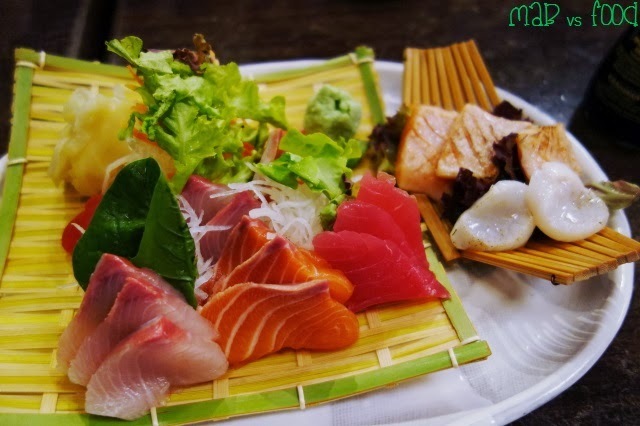 The sashimi is enjoyable, fresh and served at room temperature as it supposed to be (i.e. not ice cold). 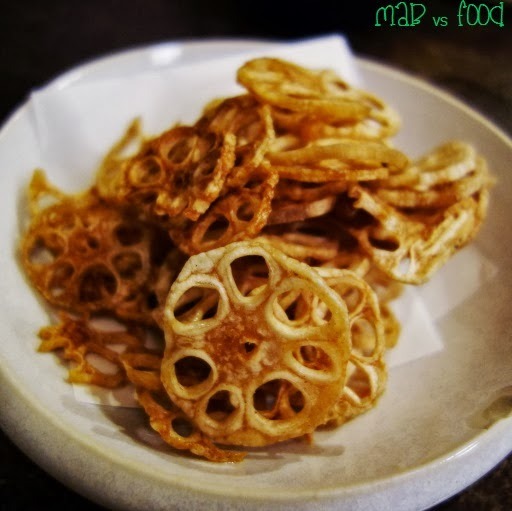 Deep fried lotus root chips are a favourite Japanese snack of mine: thin, crispy, slightly sweet and finished with a sprinkling of salt. A nice little snack to get the appetite going. Next up, we decided to order a couple of items from the yakimono (grilled) section of the menu, which are only available at night. The portion sizes of these items are quite small for the price we paid ($18), although this is typical of Japanese fare. These items should be treated as entrees. 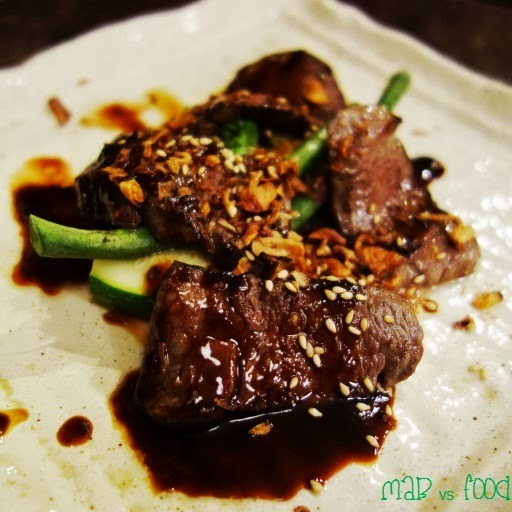 This dish contained slices of wagyu beef lightly seared to rare with a drizzling of red and white miso sauce and dressed with sesame, fried onions and coriander. A flavoursome dish although we would have liked a few more slices. 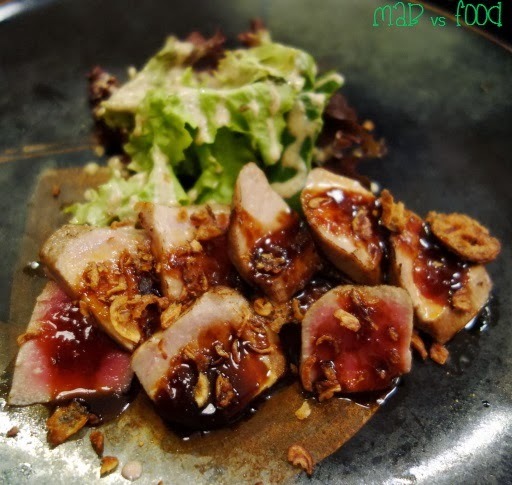 This dish consisted of slices of sashimi quality tuna dressed in a sticky, spicy and tangy black vinegar sauce. I thought the sauce was interesting however I think I would have liked the tuna to be seared for less time as some of the slices had seemed to be cooked most of the way through. I personally prefer tuna as a sashimi anyhow. 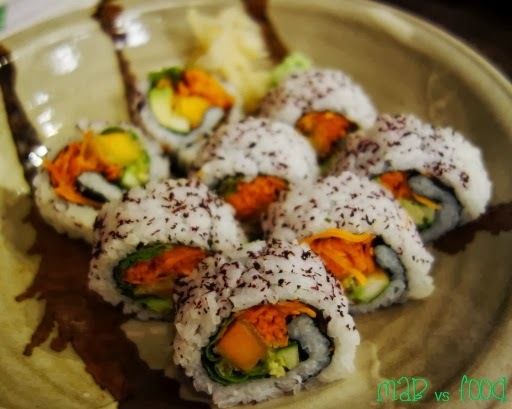 My wife ordered the vegetarian rolls, which she said she enjoyed. The vegetables were fresh and crispy. 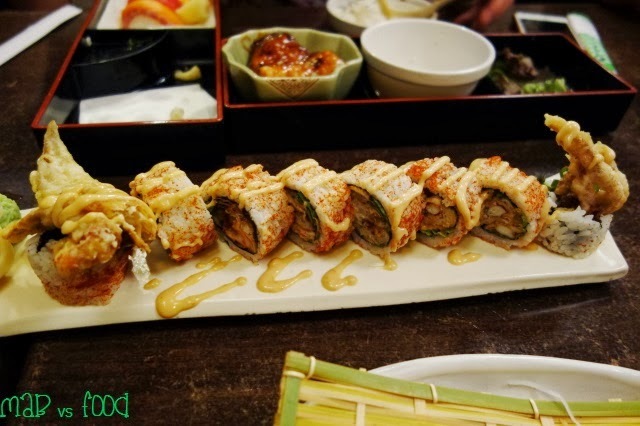 Another favourite of mine is soft shell crab rolls. Crispy soft shell crab is wrapped in seaweed and rice with legs sprawling everywhere, and drizzled with a a spicy Japanese mayo and spicy powder. I am addicted to Japanese mayo with its combination of sweet, creamy, umami flavour and MSG. A popular item at Tokyo Syokudo, particularly during lunch, are the bento boxes. 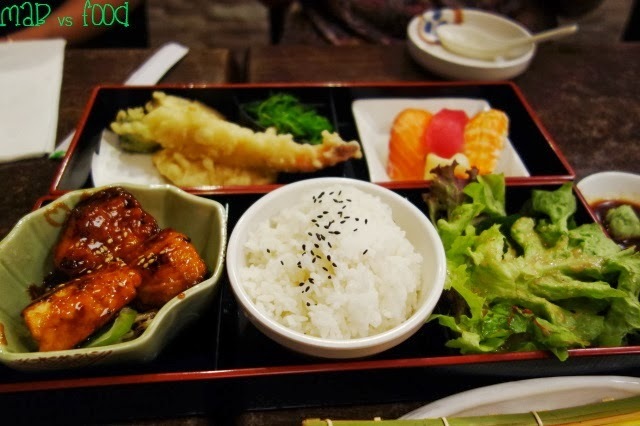 This bento box came with teriyaki fish, miso soup, bowl of rice, tempura, sushi and fresh salad. Who doesn't like these cute little Japanese lunch boxes? My wife decided to order the vegetable tempura and udon noodles. 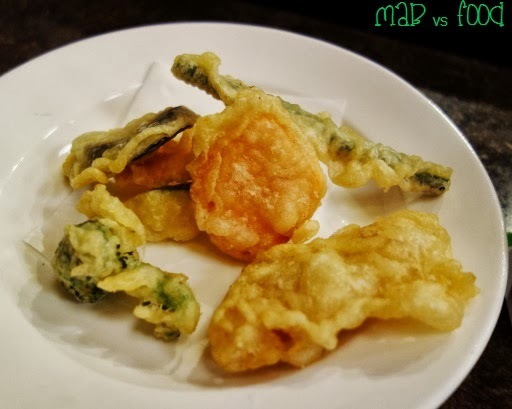 The tempura was good, nice and crispy yet not too overly oily or heavy. Next up are is the main section of the menu, which I think contain the best items on the Syokudo menu. Each main item comes with a bowl of rice and miso soup. 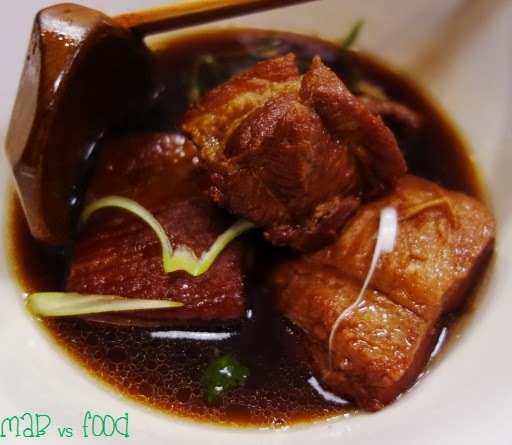 Buta kakuni is Japanese style braised pork belly and it was delicious and fragrant. The pork belly was meltingly tender and falls apart easily. The pork belly was braised in a combination of soy sauce and sake, which provided a good mix of sweet, savoury and umami. After dinner, we went home to cut the birthday cake, which was a tiramisu cake from Breadtop. 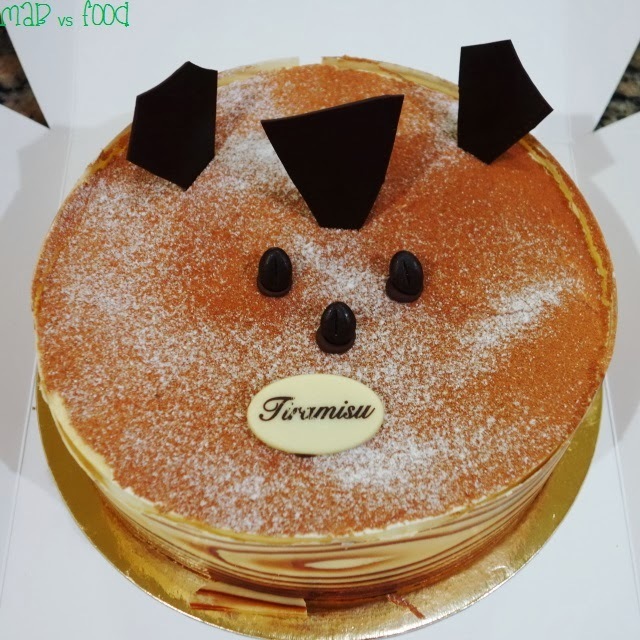 This is one of my favourite cakes from Breadtop and was enjoyed by all as it has been made to suit the Asian palate, so there isn't the big whack of alcohol, caffeine or sugar that i accustomed to in other tiramisu cakes. Happy birthday mum and I hoped you enjoyed the celebrations yesterday! And oh yes, Tokyo Syokudo is a local suburban gem, that unfortunately is not too widely known outside the Croydon circles. 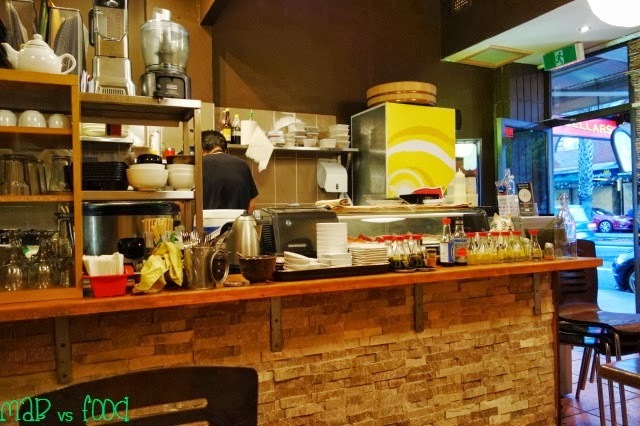 The food is authentic, reasonably priced and tasty so I wouldn't blame anyone for thinking they were in a restaurant in a little Tokyo alleyway. 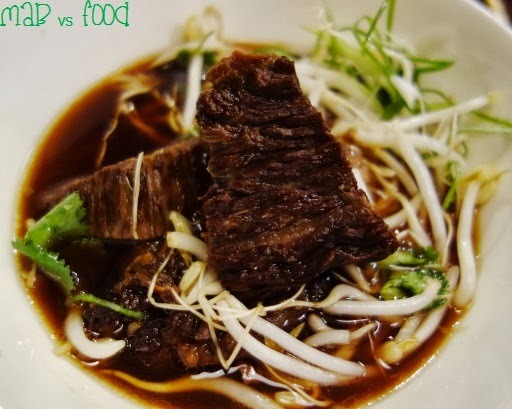 I know I will be back soon for that wagyu beef brisket! Also if you want to eat here on a Friday or Saturday night, it is best to book as I noticed they had to turn people away on the night.